We are especially interested in making all our patients feel right at home! We put your needs first to achieve efficient and comprehensive treatment. 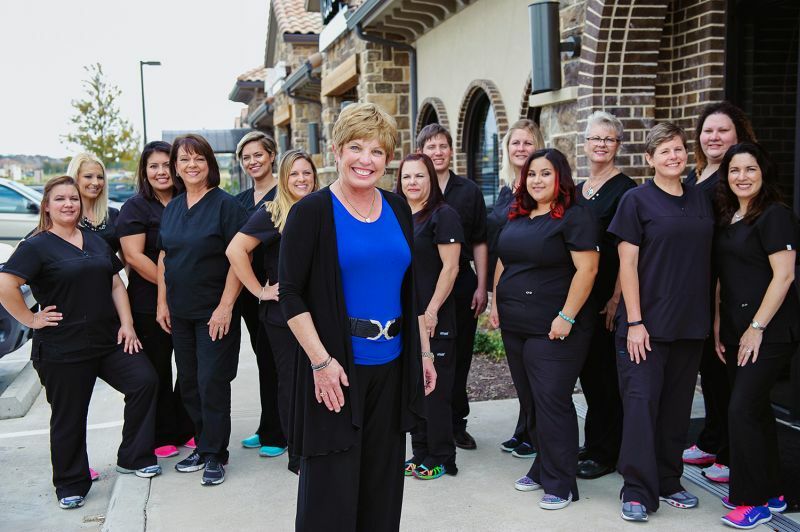 Our staff is trained and skilled, and we strive to provide energetic and fun-loving service to each patient. 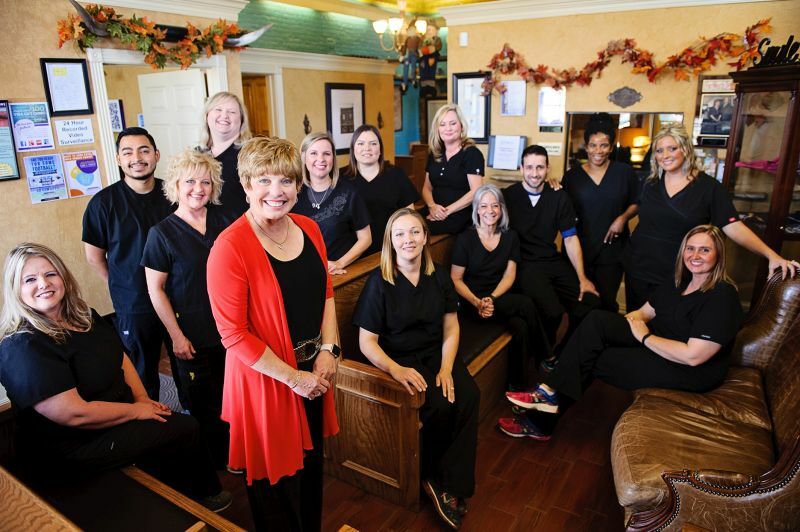 Our office staff has years of experience in treating patients with the highest level of care. Jennifer Hamrick is our Arlington location office manager. She has worked with our orthodontic team for 10 years. 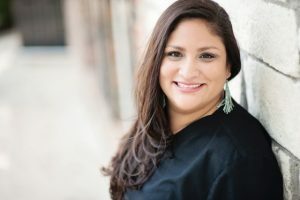 Jennifer loves coordinating with patients, doctors, and staff to create the smoothest and most enjoyable treatment experience for the patient. Her favorite part of the job is seeing patient transformations from start to finish and the beautiful new smiles our excellent team creates! Jennifer also loves that our doctors continue to learn and stay informed with all of the latest technology, and how we are always looking for new ways to be able to help our patients. When she is not working, Jennifer enjoys spending time with her husband Ryan and their twin boys, Lucas and Jude, who keep them very busy! She is a huge fan of the Dallas Cowboys and all things Texas! Amber has worked for Orthodontics by Birth & Fletcher for 20 years, and then some. She lives in Burleson with her husband and son, and their crazy cat, but Fort Worth will always be her hometown. She loves being outdoors with her guys while camping and fishing, and may have a slight addiction to Pinterest. She is a huge bookworm, and has been known to stay up way too late reading a good book! She is always looking for new titles to read, so if you have any recommendations please share with her! Amber feels privileged to have been a part of so many incredible transformations over the years! Watching someone change from a person who is uncomfortable smiling and showing their teeth, to a confident, radiant smile is so much fun; it never gets old! That kind of transformation can do more than change a person’s teeth, it can change their life! She knows she is so lucky to be able to witness that every day! Renee Valentine is our office manager in our South Fort Worth office. She has worked with our orthodontic team for 12 years. She loves being a part of and watching our patients’ transformation where their smiles come alive. 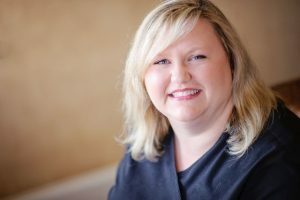 Renee is very proud to be a team member of Orthodontics by Birth & Fletcher. Our doctors are always on the cutting edge of technology and consistently working on ways to improve their techniques. Outside of work, Renee enjoys spending time with her husband of 17 years, her stepdaughter and their four legged children. Regina is our Keller location office manager. She started with Dr. Birth as an assistant in 1994 and with the opening of the Keller office in 2005; she became the clinical manager there. Two years later in 2007, she stepped up to the position of office manager. Her 20 plus years with Orthodontics by Birth & Fletcher makes her a valuable part of the management team. She has always appreciated the excellence in keeping up with and applying new technology in our practice. From the moment Regina arrives, there is always a friendly smile and warm hello for patients and staff. She loves interacting with everyone and assisting in problem solving. It makes her happy when she can help turn someone’s frown into a smile. 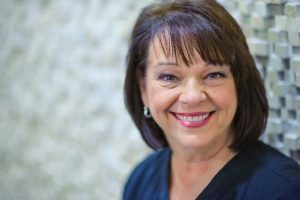 Regina enjoys watching the transformations of our patients from beginning to end. 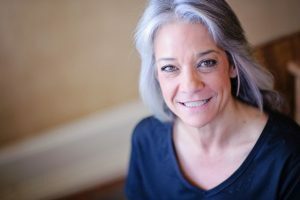 When treatment is complete, she has noticed that many times a patient’s whole personality has changed with their smile. Spending time with her husband, kids, and grandkids plays a major role in Regina’s life. Family is very important to her. She loves singing, sunsets, her church family, and vacationing in the mountains or wherever there is beautiful scenery.